For two generations, we have been guided by the philosophy that if you need to go somewhere you have never been before, Sondor Travel will give you every reason to make it an unforgettable experience. We are passionate about showing you our beautiful Balkans from a new perspective. We want you to touch, taste, feel and experience it, not just observe from a distance. If you love walking, hiking, trekking, cycling, snowshoeing, yoga out in nature or simply discovering a new culture and history, then we are here for you. 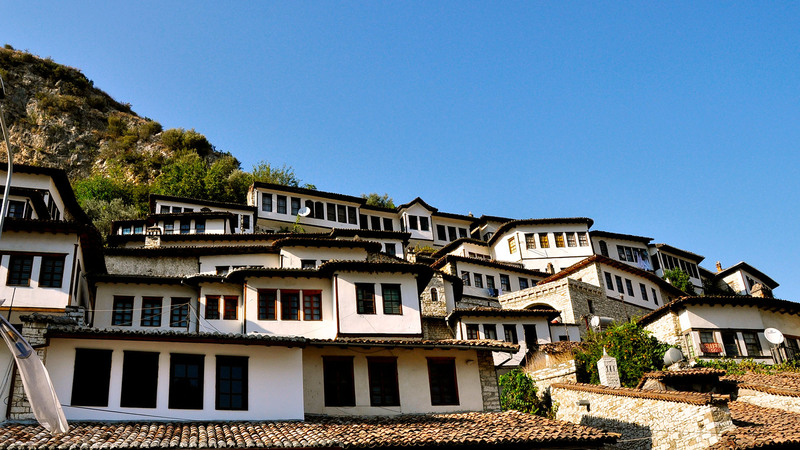 Discover with us authentic experiences in Albania, Macedonia, Kosovo or any other Balkan corner. Check OUR TOURS or contact us directly so we can discuss your ideal balkan experience. Whether you’re new to adventure travel, or you’ve never traveled in a group before, you’ll find yourself arriving home positively different from when you left. As soon as you reach our site, we've got all the details of your trip covered – top notch meals, comfortable transport & accommodation, amazing guides and INCREDIBLE service. We're VERY picky about who we select to work in our team, and we have people from all over the region lining up to guide our trips. So we get to hire the absolute BEST in the business. It's all about getting there under your own steam – on foot, in a sea kayak, 4x4 Landrover or by bike, no worries, our expert guides have got you covered.